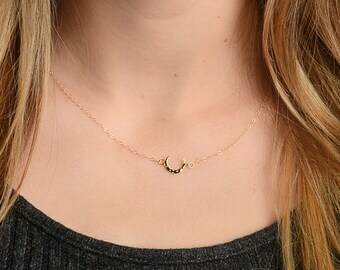 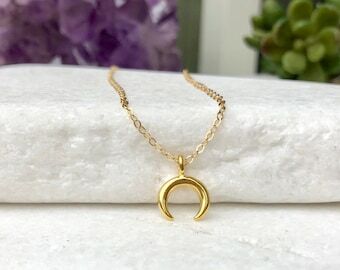 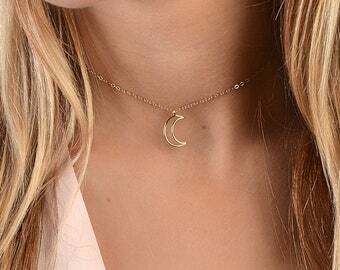 This modern crescent moon necklace is a dainty, simple and minimal piece that is perfect to wear everyday. 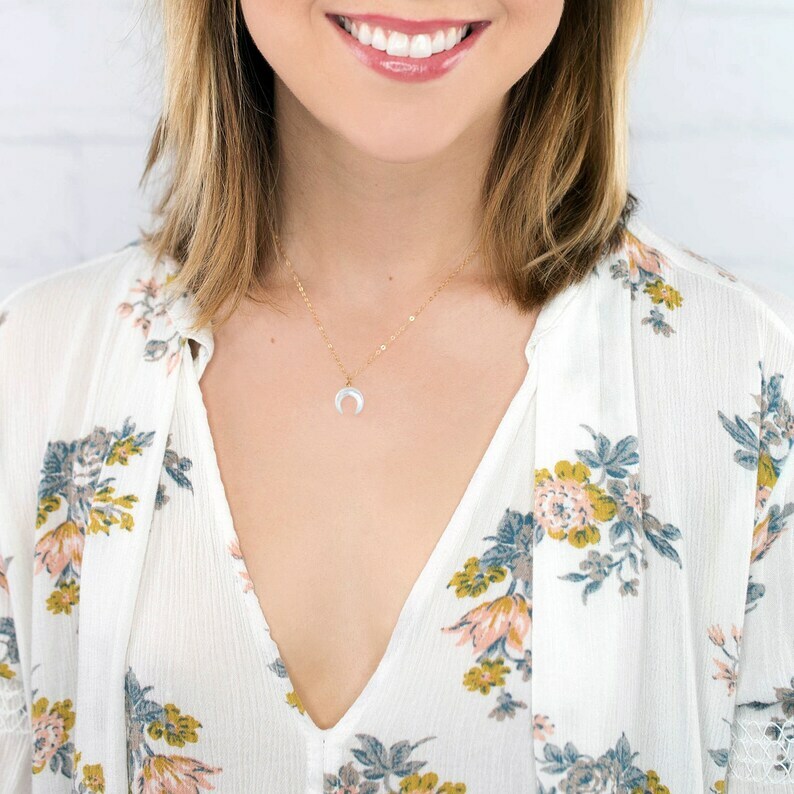 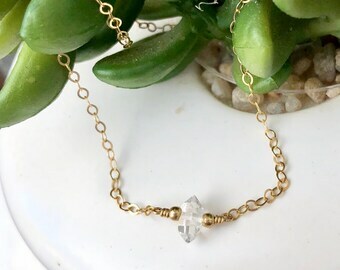 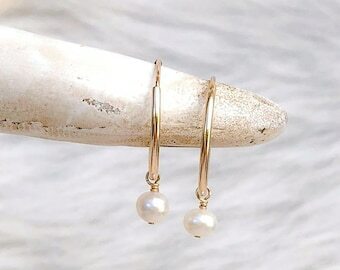 It hangs beautifully from our signature delicate & sparkly 14kt gold fill, rose gold fill or sterling silver cable chain, or our best selling beaded satellite chain. 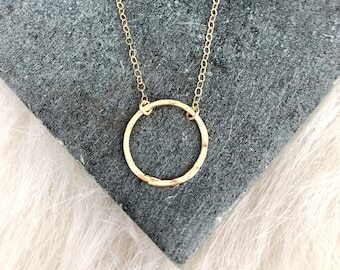 This piece layers perfect with any of our delicate necklaces. 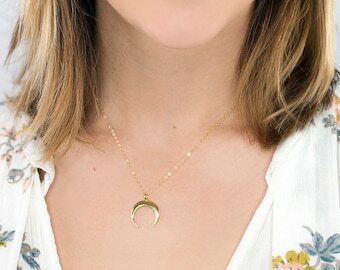 Completely handmade with love in our sunny SoCal studio. 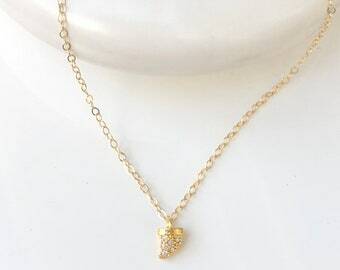 • Our signature delicate & sparkly 14KT gold fill & sterling silver cable chain or beaded satellite chain. 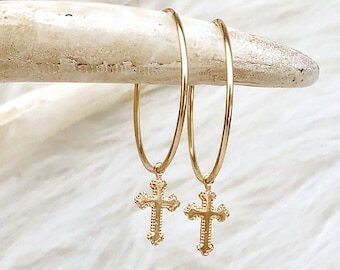 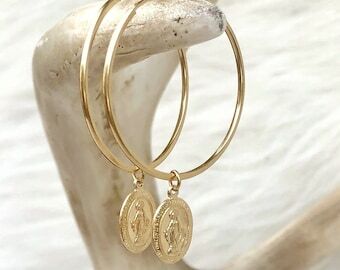 • All 14kt gold fill, 14kt rose gold fill or sterling silver components used. 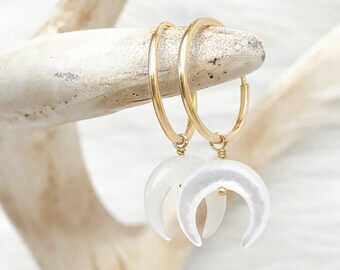 • Moon pendant is carved from genuine mother of pearl and measures approx 10mm.